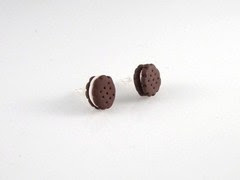 Read, Write, Love, Blog: FOOD JEWELLERY. WOAH. THIS IS LIKE. 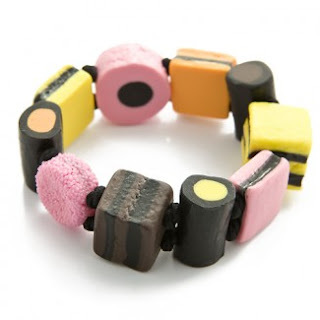 A NEW REVELATION IN JEWELLERY. Believe me, these shops are going to go out of business when my blog followers and I are done. This is my new most visited shop online... ! 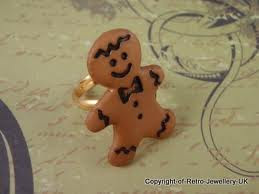 Haha the Gingerbread ring is super cute! 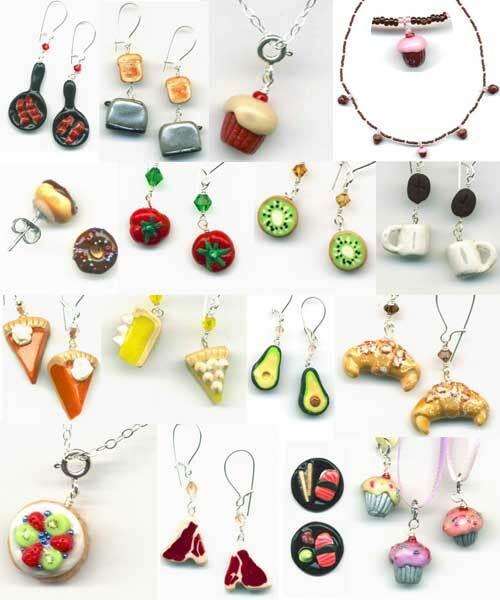 These food jewellery pieces are going to be the backbone of my collection...along with my dino jewellery! I want the french fries earrings!!! It's hard for me however when I'm trying to get in shape before holiday to look down and see chips hanging from my neck! Lovely post. I love that french fries necklace, its so cute. thank you for the continued support everyone!